Mortgage Architects is pleased to announce the addition of Tanya Rogalczyk as Mortgage Architects’ newest Mortgage Planner. 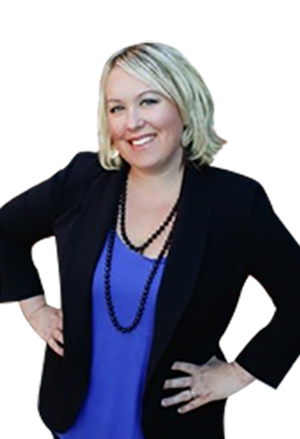 Joining the Heidi Dandurand Mortgage Architects team, Tanya is based in Innisfail, Alberta. Citing MA’s ‘reputation’, ‘family culture’ and ‘support’ as key factors for joining Mortgage Architects, Tanya brings local marketplace knowledge, experience and strong customer service skills to her new role. "I am excited to be with a positive, supportive team and look forward to growing my business with my new MA colleagues. I am also really impressed with MA’s tools…particularly their state-of-the-art CRM programs..."
A nine year financial services industry veteran, Tanya’s previous experience includes six years with a prominent Alberta Credit Union, followed by three years as Mortgage Associate with a national Broker firm. Tanya’s most recent affiliation was with The Mortgage Alliance Company of Canada. We are honoured and delighted to welcome Tanya to our Mortgage Architects Professional Broker Network. Bob Francis - 12/05/2015 1:49:07 PM Congratulations Tanya! I'm sure you'll do many great things for many people around our area. You are #1 in my books :) Bob.